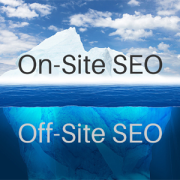 You are here: Home / Blog / On Page SEO / How Much Keyword Repetition is Optimal? 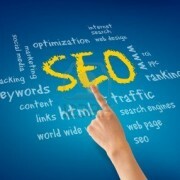 Being overzealous with your keywords aside though, keywords are still essential for Search Engine Optimization (SEO). 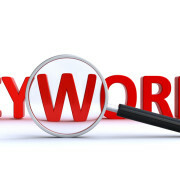 So it is certainly advantageous to your web page / website to use keywords for SEO. So, coming down to how much keyword repetition is best, let’s break it down. Having a strong, relevant keyword in your title at least once would be beneficial. In fact, if the keyword makes sense, it can be the title itself sometimes too. Users who use that particular keyword in search results will also be much more likely to click on a link that displays the same keyword in the heading or title. This isn’t compulsory. But it would really be a big boost to your link and website if the Meta description had the keyword in it at least once. (The Meta description is the tiny snippet or description that you see under each link that comes up on the search results page.) Regarding Meta description keyword insertion, you can either manipulate the CSS and HTML code to include it and specify a description, or you can leave the first paragraph of your content to appear. 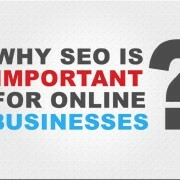 Hence, it is usually advised that the keyword appears in the first paragraph of the web page’s content. 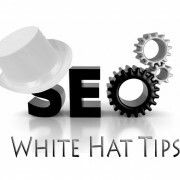 Include the keyword at least twice or thrice in the body of the page content. (If you’ve included the keyword in the first paragraph though, limit it to two times in the rest of the content.) Try to sparse it out when you include it too. For, reading the same term too close together can be aggravating for the reader. 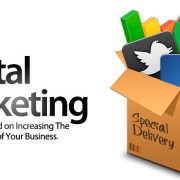 Besides, it usually gives your content more validity when the keyword is spread out. As mentioned at the beginning of this article, keyword count isn’t fixed. But in general, following the above guidelines works best most of the time. Contact SEO Freelancer Mumbai @+914851924760 or mail your query @yogesh@seofreelancermumbai.in for Affordable SEO Services Now!